Apart from finest quality services and affordable pricing, there is one more thing that makes us unique and reliable. This is our wide array of services related to skin care and beautification that always keep our salon two steps ahead than our competitors in the market. At Angel's Beauty Lounge you will receive some common beauty services in the most unique and efficient manner which no one else can offer you. 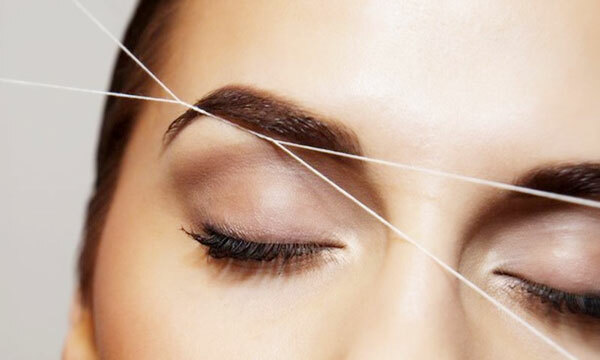 Get spectacular eyebrows with the help of our excellent eyebrow threading service in Kew. You can come to us for facial hair threading as well. This is the look you need for any party or event. Get rid of those unwanted hairs that you have on your eyebrows, upper lips or forehead areas and make them look perfect. 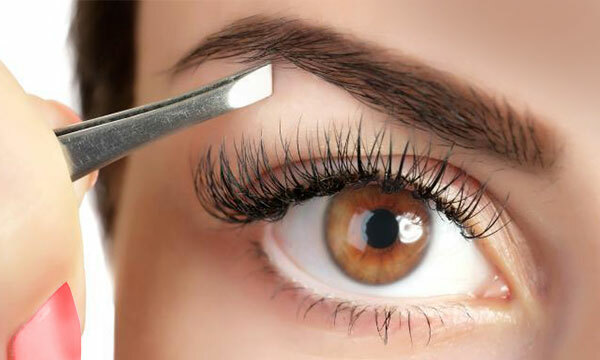 We work on eyebrow and eye lash tinting in Kew to make them attractive and flawless. Our expert aesthetician works on this and helps your eyebrows as well as eyelashes look darker and thicker as per your desire. The process we apply is completely safe and gives you long lasting effects too. 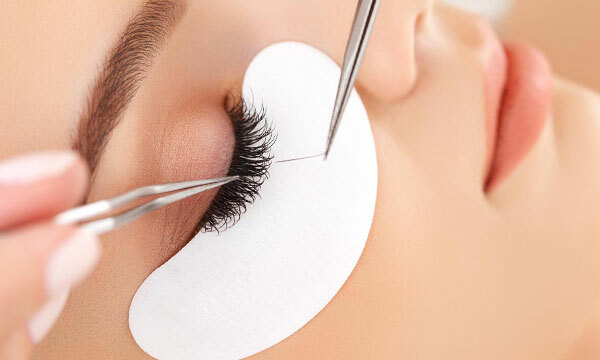 Get the best eyelash extensions service from our experts. We use the best quality products as the extensions so that your lashes receive more volume and your face look more attractive than ever. All our products are safe to use on eyes. We offer all kinds of facials treatments to our clients to make their facial skin look gorgeous, clean, shiny and bright. We use safe and well-known products so that your facial skin can look blemish free and beautiful for long time. Our experts provide the perfect facial massage to rejuvenate your skin and make it flawless. If you are looking for the best body waxing salons in Kew then Angel’s Beauty Lounge is the best place for you. No matter whether you want it for your full body, waxing eyebrows or any particular part – we are ready to make it happen for you. Enjoy bright and smooth skin with the tanning and waxing service we provide. Call us to know more about our services and please visit our salon once to know how well we treat our clients and take care of their needs.